Dealing with fake news has become one of the most pressing needs of the digital age. There are so many fake videos and images flying around on social media sites, it has become extremely difficult to stem the tide. Facebook has been in the news in recent times because of various scandals but companies like Amazon have been fighting this battle since a long time (like weeding out fake reviews). Adobe knows better than most about photoshopped images. 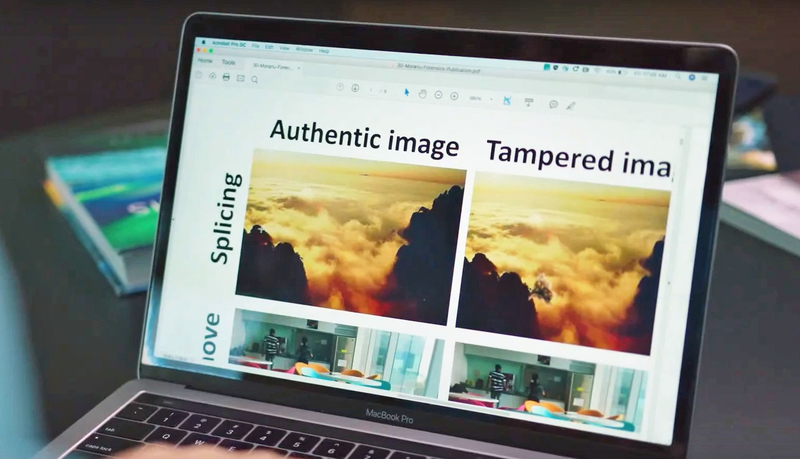 In their latest blog post, they have acknowledged that while Photoshop has always shown it’s upside, people have also used it to doctor images for deceptive purposes. So Adobe decided to invest in machine learning and fight back against this rising menace. 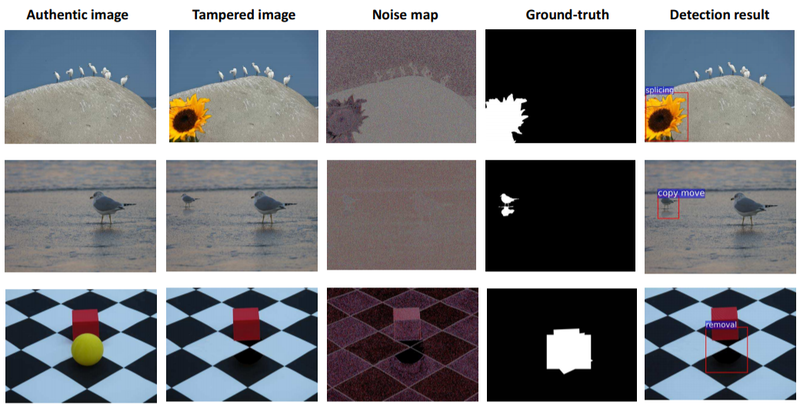 Note that this technique is not the same as the traditional object detection techniques we have seen previously. Image manipulation detection focuses far more on tampering artefacts than the content in the image. The team has also published a full research paper describing this technique in detail which you can read here. Even using machine learning, this is quite an ambitious project from Adobe. Adobe themselves admit that this does not solve the problem of “absolute truth” of an image. It’s a step in the right direction but one feels that we are still quite far away from what Adobe had in mind when they started this project. I would like to see other features (and not just the 2 streams described above) be used in the neural network. Like they mention in the paper, illumination in the entirety of the image, and compression factors can and should be included if this is to be truly effective. Let me know your take on this technique in the comments section below.